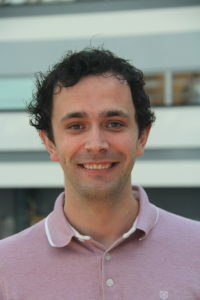 "Together we can push the boundaries of science"
The central research theme of the Weckhuysen group is the development of structure-activity relationships and expert systems in the field of heterogeneous catalysis and materials science with special emphasis on the development and use of advanced in situ characterization techniques. 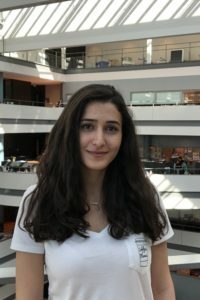 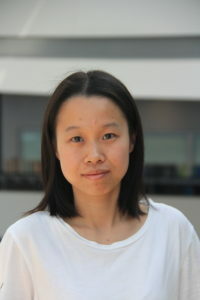 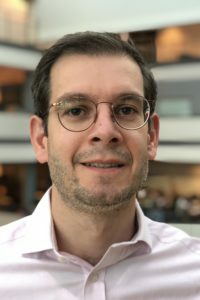 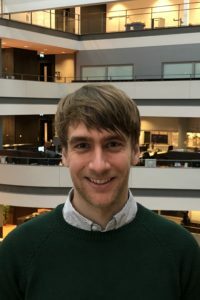 My research entails finding and understanding fundamental structure-activity relationships in hydrogenation reactions over Ni by use of advanced operando spectroscopic techniques. 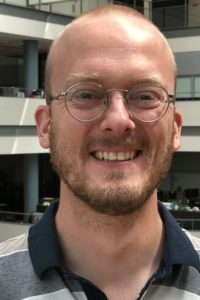 I have a strong focus on CO2 hydrogenation. 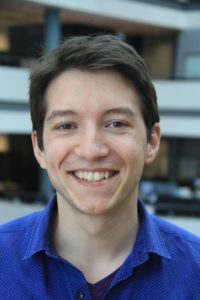 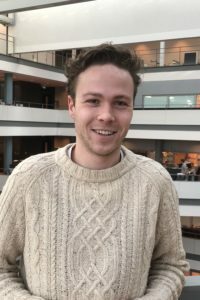 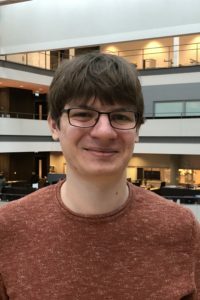 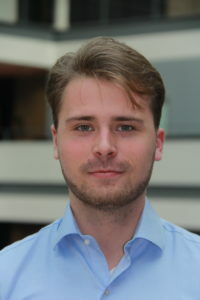 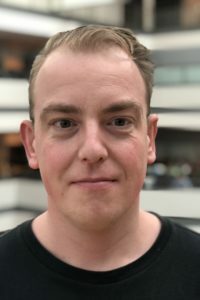 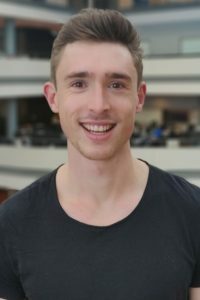 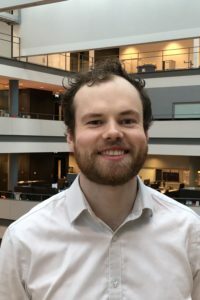 Daan van Arcken works as Communications Assistant at the Netherlands Research Center for Multiscale Catalytic Energy Conversion (MCEC). 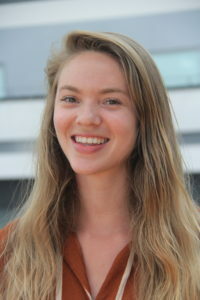 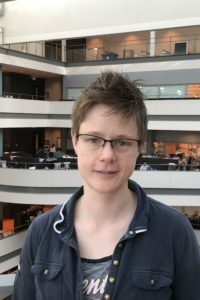 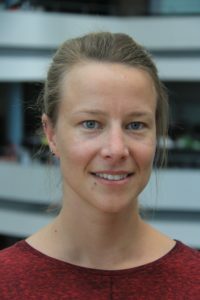 Hannie van Berlo-van den Broek is research technician at the Advanced Research Center Chemical Building Blocks Consortium. 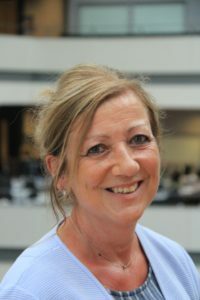 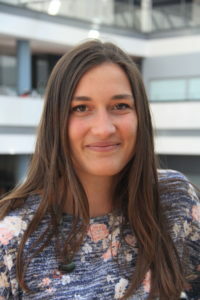 Christine Geense works as Communications Officer for MCEC. 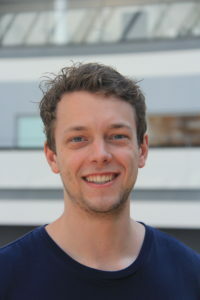 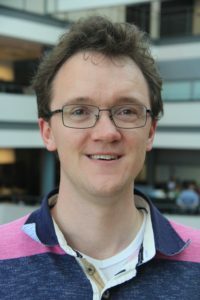 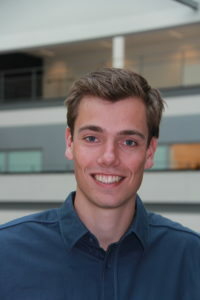 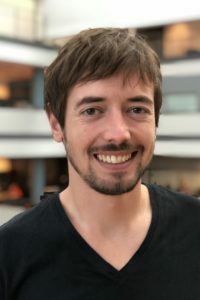 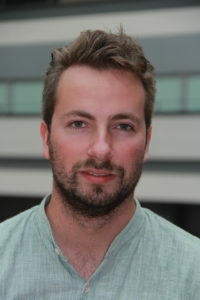 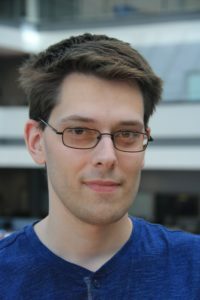 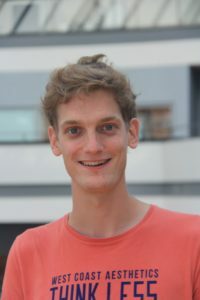 Robin Geitenbeek is lab manager to the Weckhuysen group. 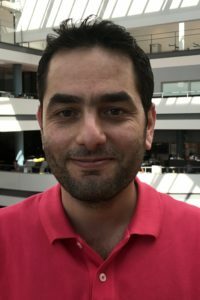 Maurice Mourad is program coordinator and business developer for ARC CBBC. 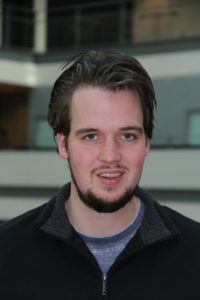 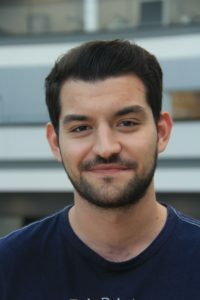 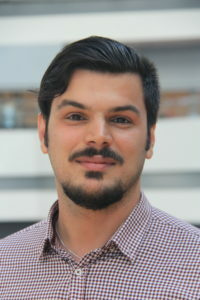 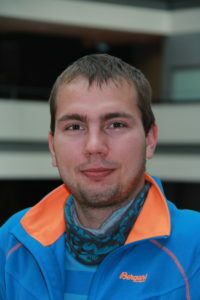 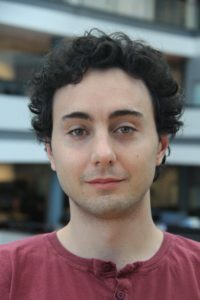 Ramon Oord works as Research and Education Assistant at ARC CBBC. 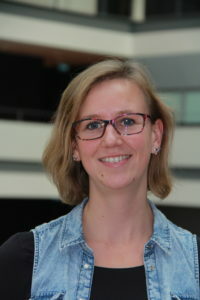 Belen Rhebergen is personal Assistant to Prof. Bert Weckhuysen. 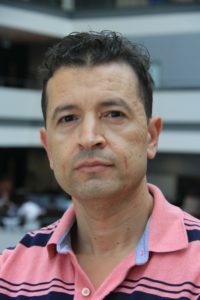 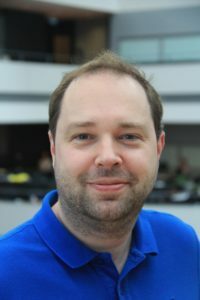 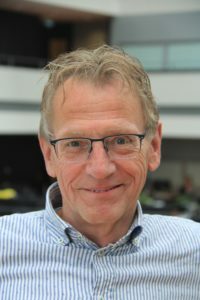 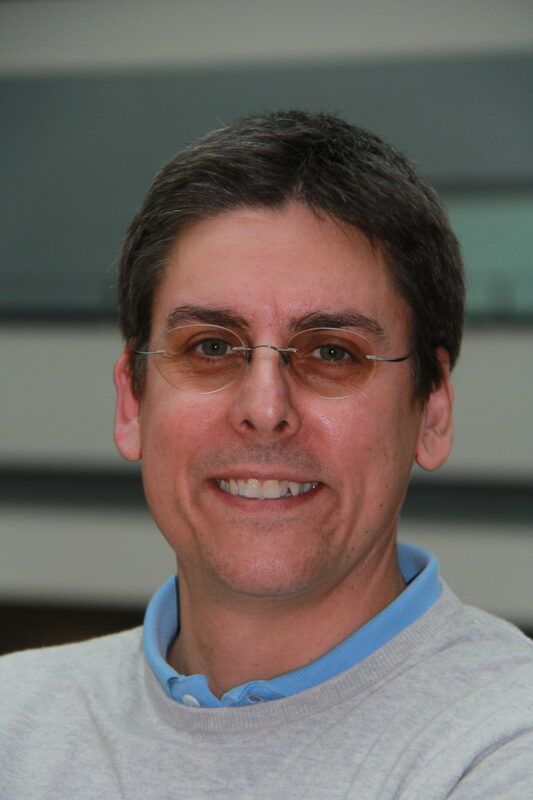 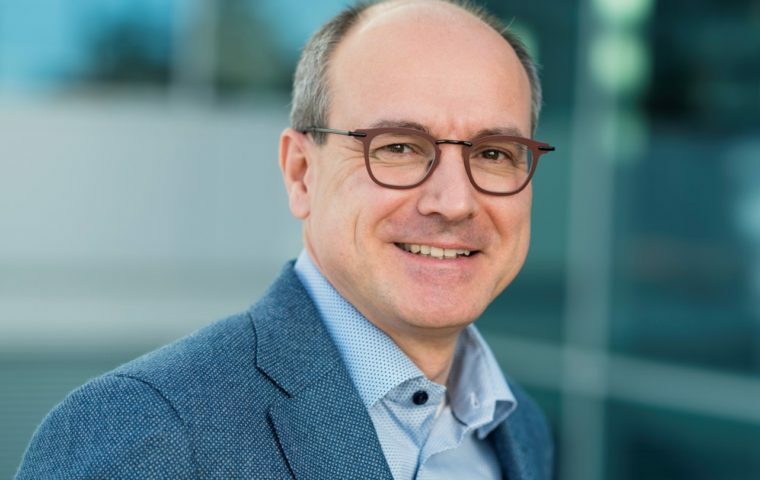 Dymph Serree is secretary of the Inorganic Chemistry and Catalysis group, including the group of Prof. Bert Weckhuysen. 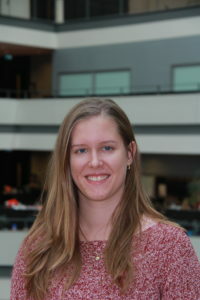 Nina Versteeg is program coordinator for MCEC. 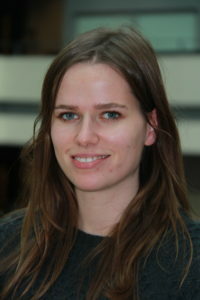 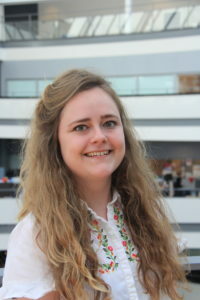 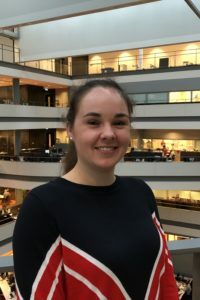 Tjitske Visscher works as a communications officer at ARC CBBC.